To create woman friendly opportunities to practice and grow, The Well Armed Women of Spokane hold monthly meetings to introduce issues important to women shooters; learn vital self-protection skills; acquire and practice safe gun-handling skills; and train together in a safe and supportive environment. With more than 100 active members, Spokane’s TWAW Chapter is an exciting mix of ladies age 18 to 83 who enjoy our women-friendly shooting and self-protection opportunities. Chapter members find great value in meeting other like-minded women and they enjoy the informative meeting topics. While the SpokaneTWAW Chapter’s mission is to educate, equip, and empower women firearm owners, our group is about more than shooting — it’s also about encouragement, support, friendship, growth, and fun. 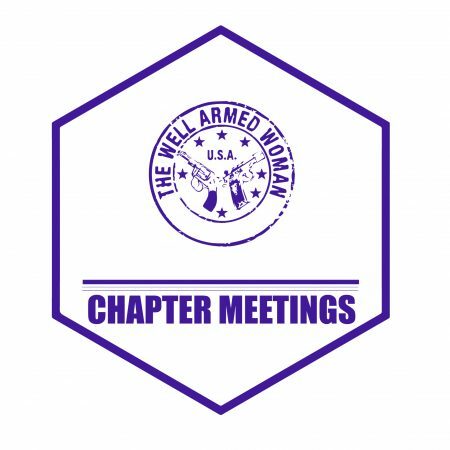 If you are interested in safe storage of firearms, concealed carry, home defense, or you just want the challenge of learning something new, join us for a chapter meeting to see what we’re all about. Check out our public Facebook page for some chapter pictures and additional information about upcoming events. Each meeting explores a topic related to firearms and personal protection. 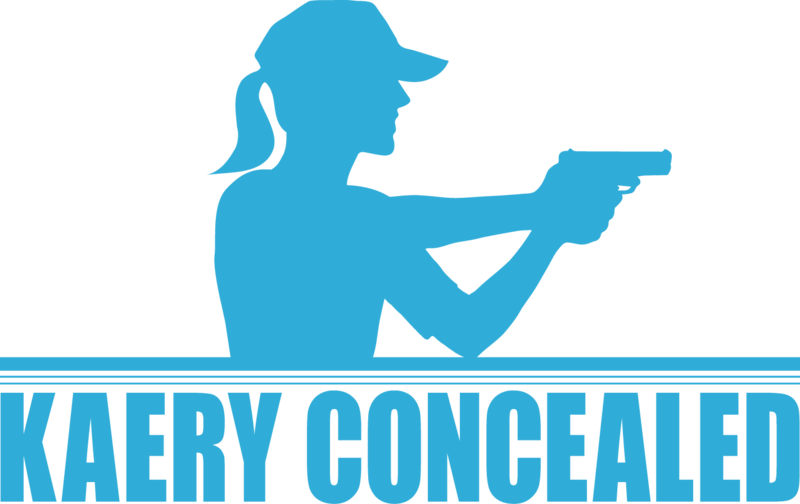 The meetings involve both classroom time and live-fire range time as we educate, equip, and empower ladies on the path to taking responsibility for their own personal protection. To get an idea of what we’re all about, ladies may attend their first chapter meeting as our guest (no membership required to attend your first meeting). Grab a friend and come join in the fun! If you’re able to join us, please register on this page. Although advance registration is not required, doing so greatly helps us with meeting set-up, and ensures that we have enough handouts and range officers available. On the 2nd Friday of each month the chapter meets at 6pm at Spokane Rifle Club’s Indoor Range. One Saturday morning a month from 9am to 11:30am, the chapter meets at Davenport Gun Club. The March meeting is at the Davenport Memorial Hall. 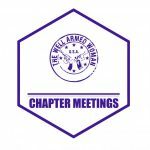 The Well Armed Woman Shooting Chapters program is expanding the world of firearms to women all over the country in a safe, non-threatening way with the purpose of educating, equipping and empowering women firearm owners. TWAW Shooting Chapters is a non-profit program that was founded by women for women who organize local groups around the country that meet monthly to practice, learn and grow as safe, responsible firearm owners and shooters — the organization is comprised of nearly 500 chapters in 49 states with over 11,000 members (and growing daily). If you’ve not been to SRC’s indoor range, we encourage you to take a look at this map (driving-directions-to-spokane-rifle-club). Please reference the directions on the map to Spokane Rifle Club’s indoor range as most GPS units and map apps take the driver several miles NW of the club’s actual location.